Eddie Bauer is an active outdoor brand offering premium-quality outerwear, apparel, footwear, accessories and gear. For nearly 100 years, Eddie Bauer has been outfitting America and inspiring and enabling people to live their adventure. 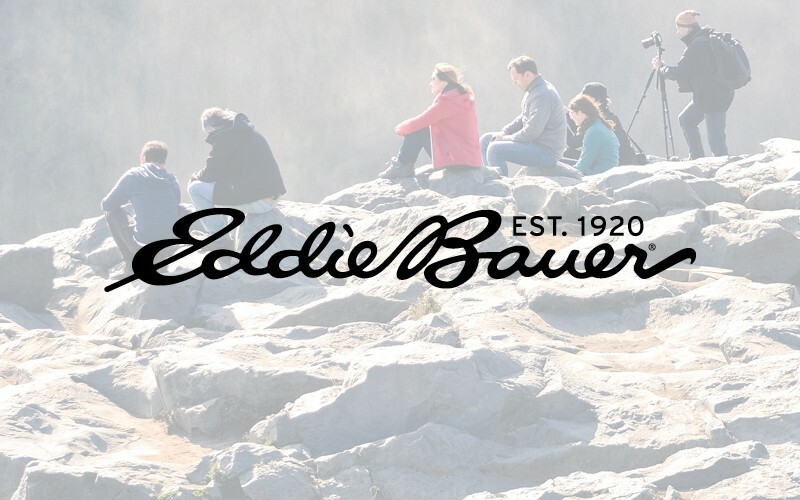 Eddie Bauer products are available at more than 400 stores in the United States, Canada, Germany, Japan, and other international markets.